Business real estate loans are another specialty at Ozark Bank. With 4 locations in Ozark and Nixa, our commercial lenders are keenly aware of property for acquisition and development. The old adage “takes one to know one” can be a good thing too. 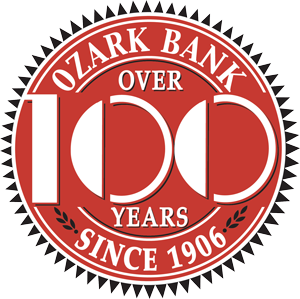 With over 200 combined years of banking knowledge, the lending team at Ozark Bank understands the entire region... and the commercial real estate options. We Can Quote You Credit Protection! © 2019 Ozark Bank. All Rights Reserved.